If you’re looking to extend your vacation into a permanent leave, take a look at a recent survey that ranks the world's best cities for expats. 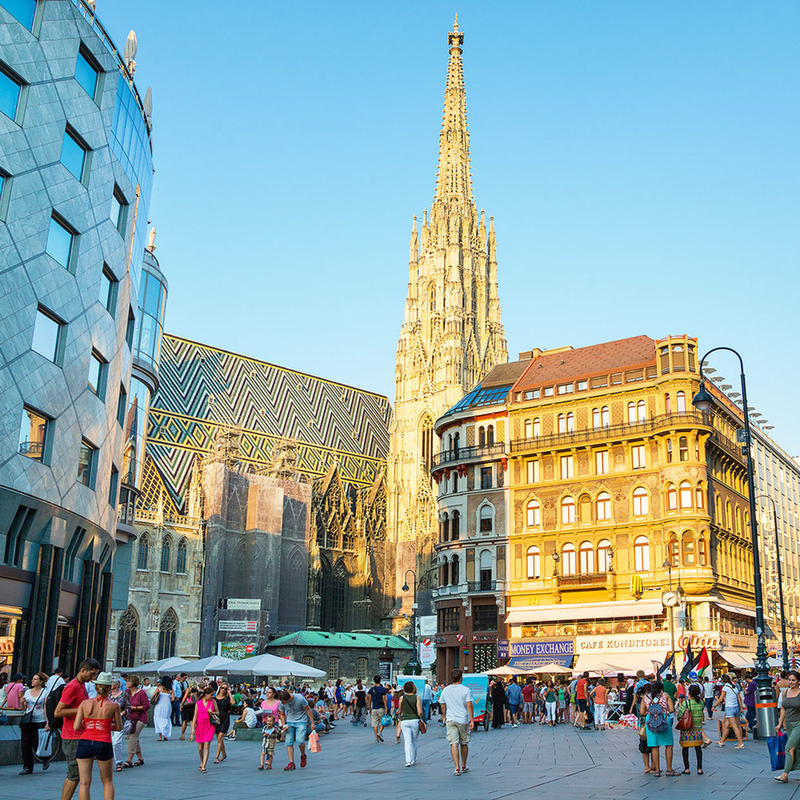 Consulting firm Mercer's 18th annual study of foreign workers' overseas lifestyles named Vienna the top spot for overall quality of living. This is the seventh year in a row the Austrian capital topped the list, beating out major cities like New York, London, Paris, Hong Kong, and Dubai. In fact, none of those tourist hot spots made the top 20. The study evaluated 440 cities’ quality of living conditions to help multinational companies and other employers fairly compensate employees when placing them on international assignments. Living conditions are analyzed according to 39 factors, grouped in 10 categories including standards of safety, health, schools, recreation, consumer goods, environment and public services. Other cities that made the list include Zurich, Switzerland, which came in second place, and Munich, Germany, in fourth, making Western Europe the go-to destination for foreigners. "Despite economic uncertainties, Western European cities continue to enjoy some of the highest quality of living worldwide; they fill seven places in the top-10 list," the survey said. The remaining cities in the top five included Auckland, New Zealand, and Vancouver, Canada. Singapore, Asia’s highest-ranking city, came in at 26th and Dubai was the top Middle Eastern locale, landing at 75. Only two destinations from Africa made the top 100: Cape Town (92) and Johannesburg (95). The United States’ top-ranked city was San Francisco (28), followed byBoston (34), Honolulu (35), Chicago (43), and New York (45).